Works by Wim Wenders will be part of the exhibition „Leiko Ikemura in conversation with Donata and Wim Wenders“ opening on April 11th at Stiftung Brandenburger Tor/ Max Lieberman Haus in the heart of Berlin and on view there until May 27th. For further information in German please consult Stiftung Brandenburger Tor. 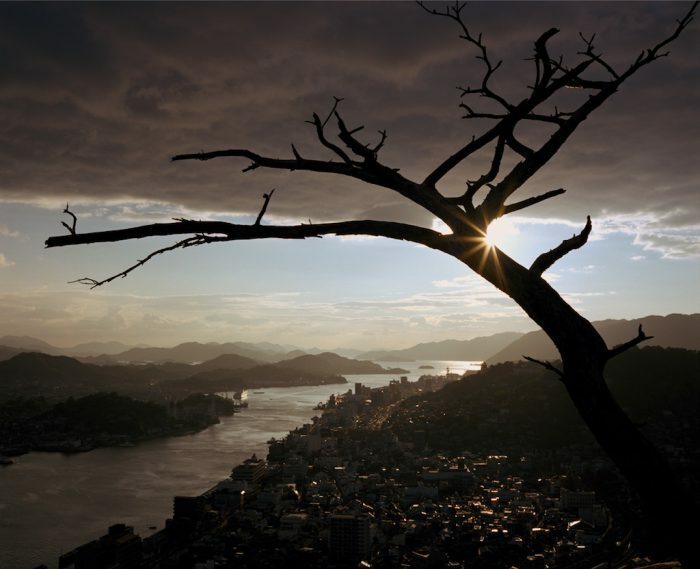 photo: Wim Wenders „The Dead Tree“, Onomichi 2005.